INDUSTRY.co.id - Jakarta, Holding Perkebunan Nusantara PT Perkebunan Nusantara III (Holding Perkebunan Nusantara) posted a 9 percent increase in sales to Rp21.16 trillion from January to August 2017 compared to the same period last year of Rp 19.5 trillion. "Throughout 2016, the executed transformation program of Holding Perkebunan Nusantara has been running on track, and we believe that the performance improvement will continue until the end of 2017, as the profit improvement trend from the beginning of the year continues the profit trend every month," said Holding Nusantara Dasuki Amsir in a written statement received INDUSTRY.co.id in Jakarta (6/10/2017). The increase in revenue has a positive impact on net income per August 2017 of Rp478 billion or a sharp increase of 130 percent compared to the same period last year which still losses worth Rp1, 57 trillion. This profit comes from increased sales, productivity of crops and the success of efficiency programs in all lines of business. 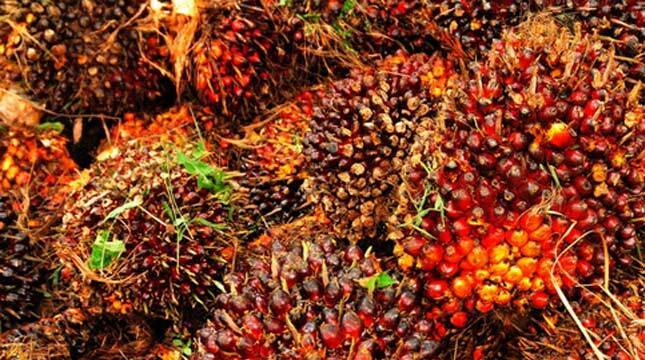 Dasuki Amsir explained that the productivity of Palm commodities also increased by 18 percent compared to the same period in 2016. The performance improvement in Holding Perkebunan Nusantara subsidiary also improved month by month. This proves that the transformation program has a positive effect and has been going evenly throughout PTPN. He added that the increase in performance in Holding Perkebunan Nusantara subsidiary also experienced improvement from month to month. This proves that the transformation program has a positive effect and has been going evenly throughout PTPN.